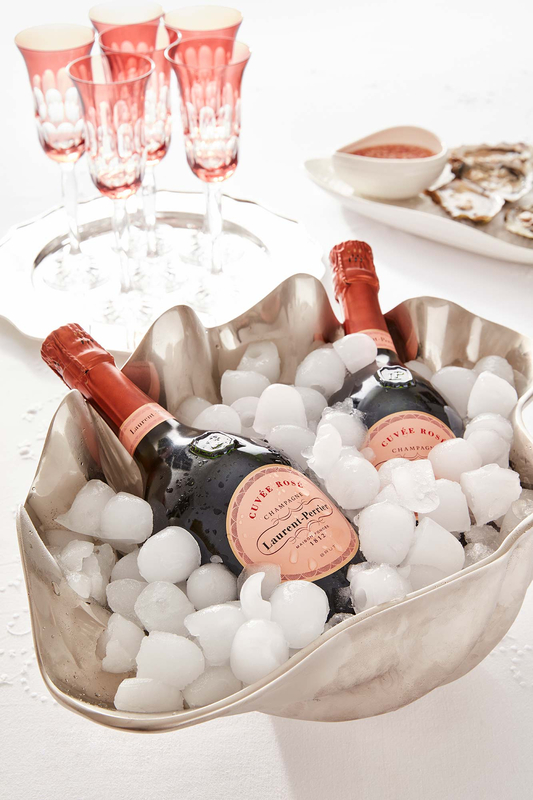 We could not resist this magnificent Scallop Shell Champagne Cooler. 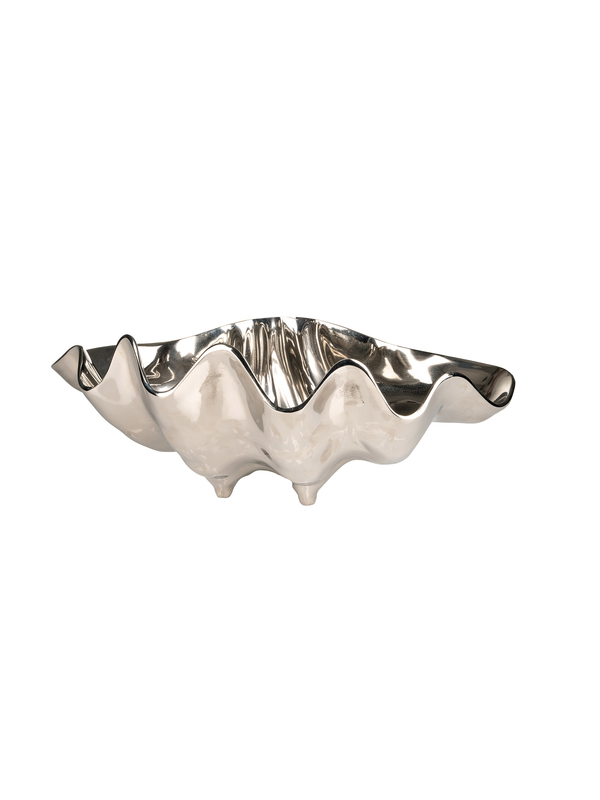 This spectacular piece is perfectly shell shaped with graceful curves, making a uniquely stunning bottle cooler. 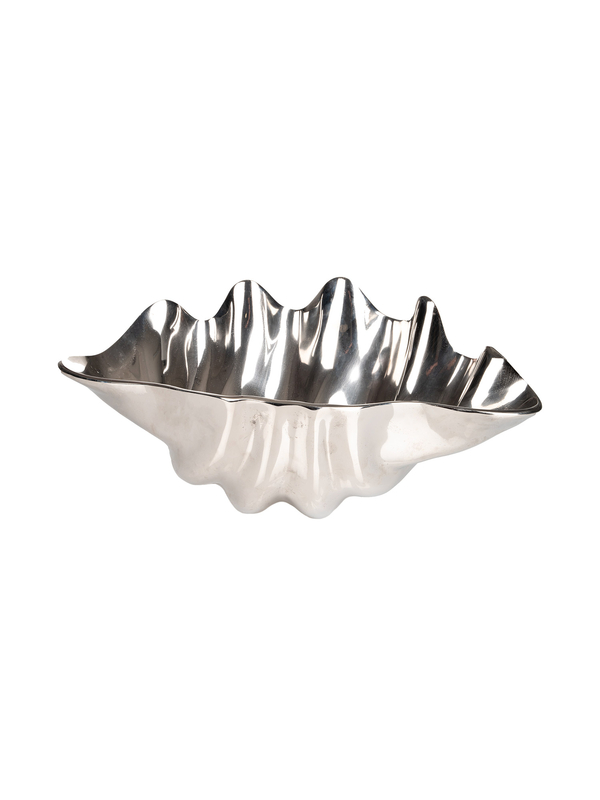 Why not use it as a fruit or salad bowl, or simply display by the bath.